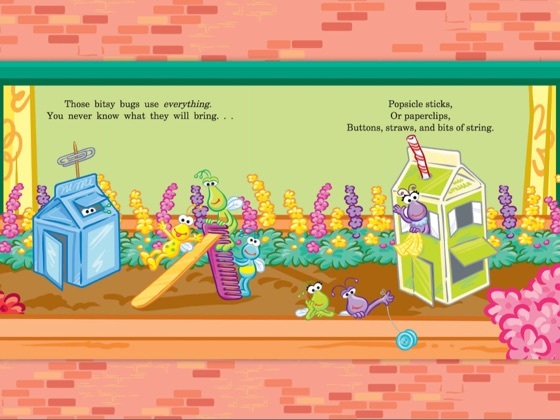 Of all the bugs, from bees to slugs, what creature gives the sweetest hugs? 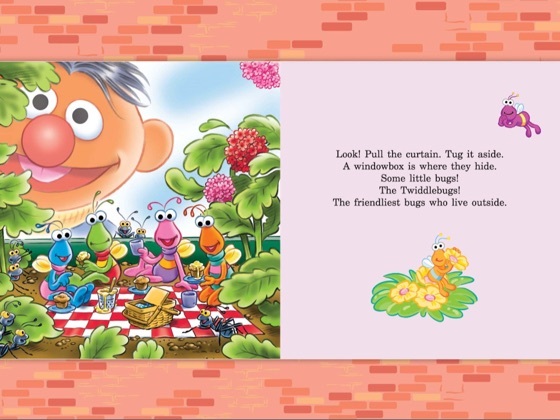 It’s got to be the Twiddlebugs! 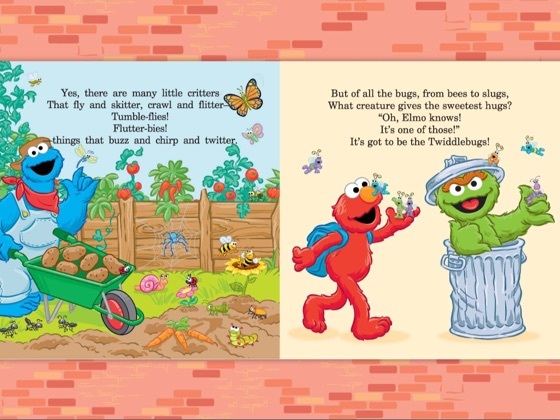 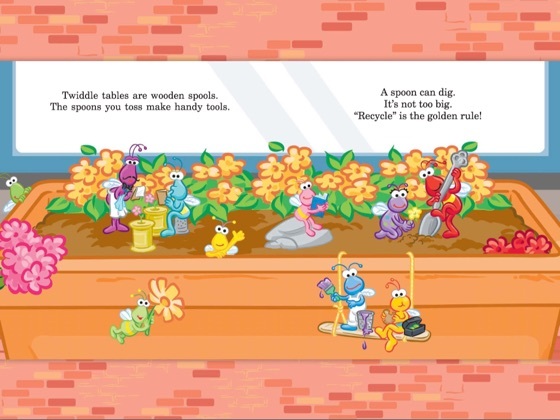 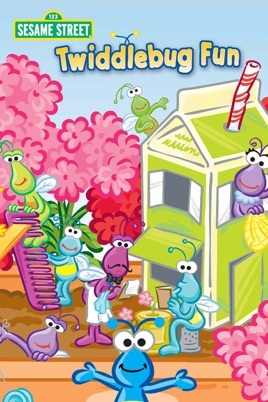 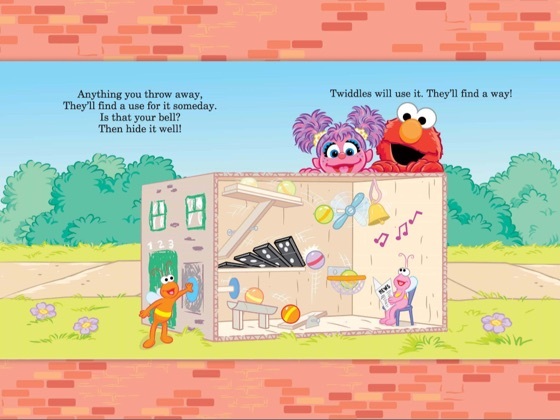 Join Elmo and friends in a sweet story about the teeny tiny Twiddlebugs.